Producer Brandon Williams Releases New Single “In Love” Feat. Brian McKnight, Jr. | LISTEN! 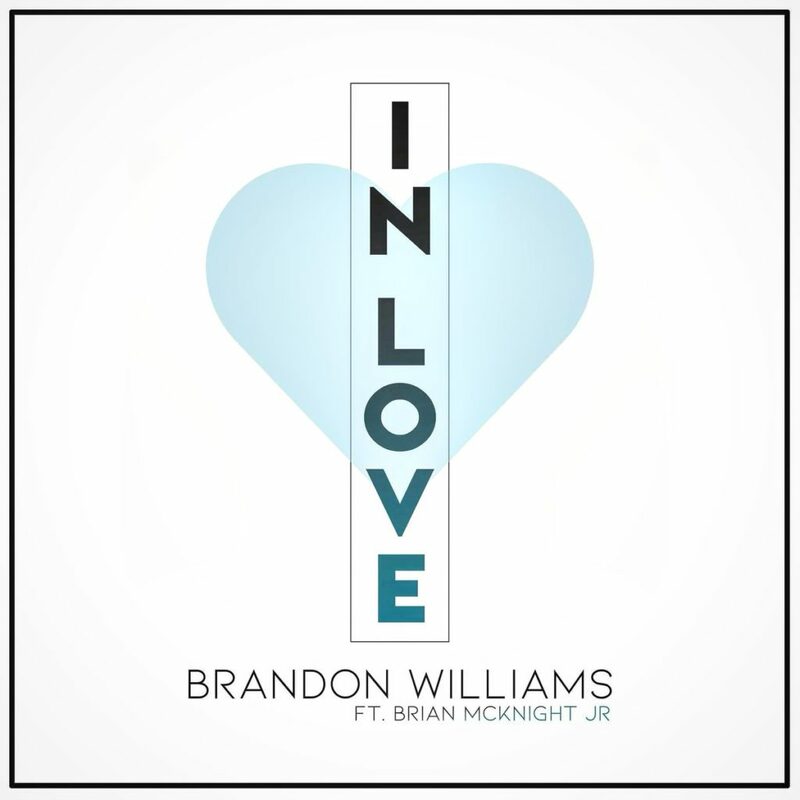 Grammy Nominated Producer Brandon Williams Releases “In Love” ft. Brian McKnight, Jr.
August 31, 2018 Detroit – Grammy Nominated Musician and Producer Brandon Williams is on a mission to be one of the latest ambassadors to remind the masses that exceptional music is still being created. Following his critically acclaimed debut album, “XII”, Williams releases “In Love”, the first single from his upcoming album, “The Love Factor.” The soulful ballad, which features vocalist Brian McKnight, Jr. is a love anthem about the blessing of finding your true muse, and honoring your perfect match. The single is available via iTunes, Amazon, and all digital outlets. Williams, a direct protégé of Grammy and Billboard super producer Michael J. Powell, is a powerhouse of musical knowledge and ability. His talents include production, arranging, engineering, and playing more than 15 instruments. As a producer, Brandon has lent his hand to such artists as Vickie Winans, Jadakiss, Janet Jackson, J. Dilla, Gene Dunlap, Bilal, Pharoahe Monch and more. As an artist, he has performed and toured with some of the industry’s finest including Robert Glasper, Kim Burrell, Jaguar Wright, Talib Kweli, and Jay Electronica just to name a few.